Just a slight temperature change in season, can make a huge difference in the way your car drives. As the cooler months approaches with colder conditions, wind, and rain, it’s best to prepare our vehicles to adapt better on the roads. Don’t make the mistake of overlooking the weather change because it can be real easy to! Here are five important things to check as the fall season begins in your city. 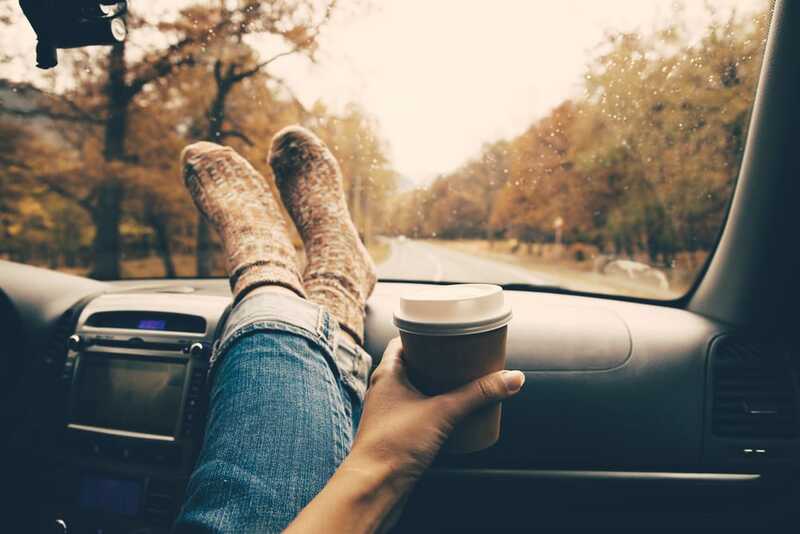 Get a jump start on fall preparation by checking all of your tires’ pressure, treads and your spare tire. As cooler temperatures rises, your tire’s pressure decreases tire pressure. It’s best to make sure your tires are all set to their proper levels and be sure to do the “penny check” to check your tires’ treads. It’s always a good idea to check your brakes as well. As weather conditions in the cooler months can be hazardous from rain, snow, and ice, its best to be prepared for your safety while driving in the fall. When temperatures drop in the colder months, clean and top off your fluids to keep your engine in good condition. If you especially live in an area where fall can have an extreme change in weather, you might want to consider a flush and replacing your coolant as well. The last thing you want is being stranded on the side of a road in cold weather with a deadbeat battery. Take the time to check your battery and replace it if needed. Be sure to inspect your lights and get them restored if they’re dimmed or not working properly. This is important for your safety as well as other drivers on the road with you. Increase your driving visibility and safety by checking to see if your windshield wiper blades needs replacing. A lot of people take their wipers for granted and can be easily ignored. Autumn is the perfect time to replace them to avoid streaking, chattering, smearing or even squeaking.